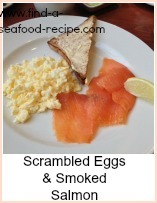 This home cured salmon recipe is very simple although you do need to work on it for at least 2 days prior to using it. You can use it in any way you would smoked salmon - it's similar to Gravad Lax. It's an excellent starter - maybe for Christmas or as a Thanksgiving entree. Serve it with some sliced cucumber, tomato and lemon wedges and some brown bread and butter. It is absolutely delicious and well worth the effort. Try to make sure you have all the bones out and slice it really thinly. Use your fingers to feel along the flesh and remove any bones you find with a pair of tweezers if you can't grab them with your fingers. 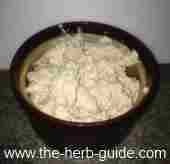 I would skin it prior to curing, as that way, the mixture will be absorbed more evenly. 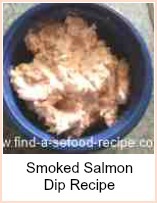 Put the salmon fillet into a dish and put half the dry mixture over - rub it into the flesh. Turn the fillet and do the same - rubbing the mixture into the flesh. 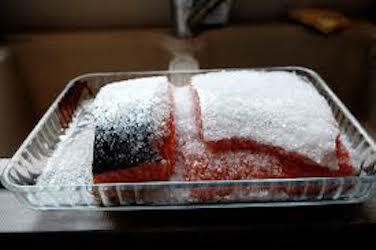 Sprinkle with sherry and then wrap in clingfilm. Put another dish on top and weight down with tin cans or similar. Refrigerate for about 2 days - turning two or three times a day - rub the juices into the flesh as you go. Slice very thinly before serving - you will love this - serve with some salad and thinly sliced brown bread and butter. To skin any fish, make a small incision between the flesh and skin at the tail end with a sharp knife. Dip your fingers in sea salt and then grip the skin tightly. Pull firmly but gently and the skin will come away cleanly from the fillet. 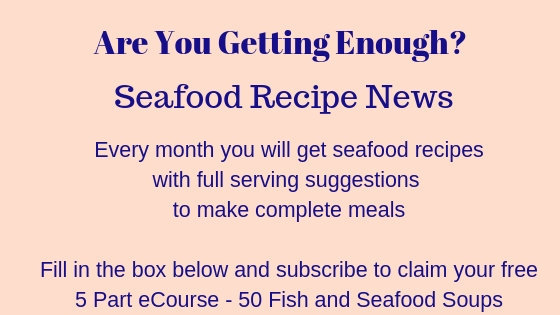 The salt gives your fingers a bit of extra grip and you won't end up with half the fillet of fish left on the skin if you're not an expert with a filleting knife. Fish can be awkward for the beginner to skin when it's raw, so either ask your fishmonger to do it for you or use this method. How to cure salmon at home.